Astrological and planetary gem therapy solutions are part of our vast ancient Indian wisdom that has been passed on from our ancients through the Vedas but lost in the fabric of time and the age of modern consumerism. Bringing back the deep insights that can touch a life to heal, nurture and rectify is Abhijita who combines her diverse experiences to bring alive the precepts and bring about lasting changes in the lives of people she meets. An accomplished scholar and a Senior Astro Gemologist – Gemstoneuniverse, soft spoken Abhijita merges her knowledge of stars, planets, gems and the intrinsic nature of the person to derive a solution that is uniquely suited to the individual. She strongly believes that holistic and lasting changes can be brought about only when you tune in to your own higher power and absorb and energise yourself with the cosmic energy that is meant for you. A voracious reader and a humanist, Abhijita believes that any ordinary life becomes extraordinary, once it finds its purpose. The initiation into the divine knowledge of Astrology for Abhijita happened in the most unlikely manner. But once it did, the fascination was complete and total. For someone who holds a Master’s degree in Mass Communication, this was a complete new field to explore. She has had a long stint as a writer and has worked with some big names in the media industry like Bennett & Coleman, R K Swamy BBDO and MICA. She is also a certified AJP by GIA. GIA is a name to reckon with in the field of colored gems and diamonds. She is also a PGA (Planetary Gemologists Association, Thailand) certified planetary gem advisor. Abhijita is a certified NLP practitioner (click on the link for listing) from National Federation of NeuroLinguistic Programming (NFNLP), Florida. She had won the Competition Success Review “Superbrain of the Year” award in the year 1999. Abhijita has a Masters degree in Mass Communication from Punjab University, Chandigarh. 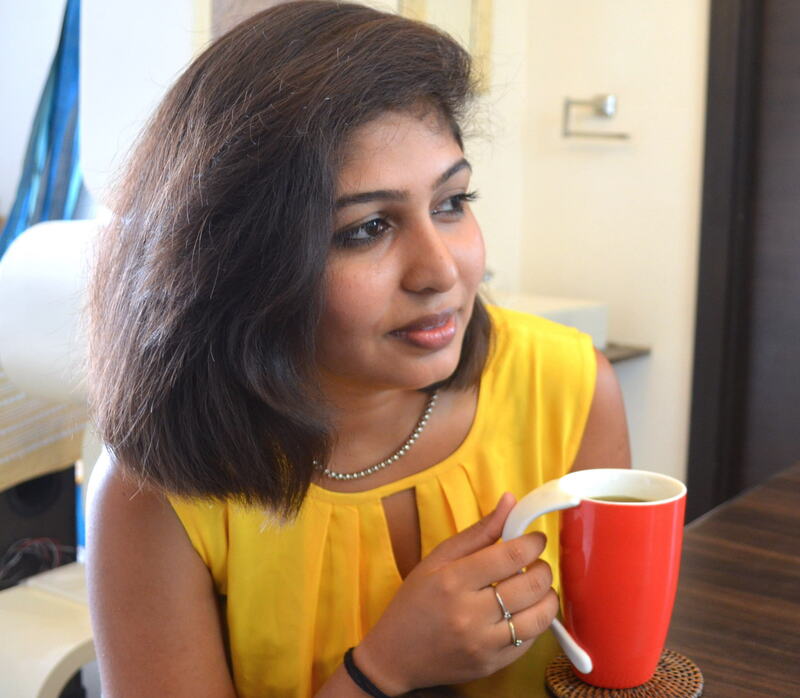 Abhijita’s thirst for knowledge and the desire to explore new avenues led her to this path where she discovered her own true purpose. Her readings foray into the related disciplines of astronomy, Ayurveda and medicine among others that have strong roots in ancient texts. This helped her gain a strong understanding and perspective about the accuracy of the discipline. According to Abhijita, astrology is a complete science whose in-depth knowledge can offer answers to some of the most perplexing riddles of life. Gemology, according to her is a remedy with a universal principle where every problem comes with an embedded solution.Most people are so overwhelmed and crushed by their problems that they fail to grasp the simplicity of it all. Vedic texts have mentioned many remedies to reduce the anguish and pain that befalls an individual facing difficult circumstance.